We all have things, or issues in our personality that can create blocks and obstacles. We come to this earth to learn lessons. Some of the things we are learning are traits that we have carried with us inform other lifetimes. This brings up the issue of Karma. Karma can bring up things we need to learn to overcome. Lessons come ... Maggiori informazioni up so you can get part them and move on. There are also things such as Astrology and life circumstances that will give us an opportunity to learn the lessons we need to reach a higher state of Consciousness. Today s talk was based on SPIRITUAL MIND POWER AFFIRMATIONS, Dr. Paul Leon Masters latest book. .
universal mind for guidance. Available at Metaphysics.com and at Amazon.com. 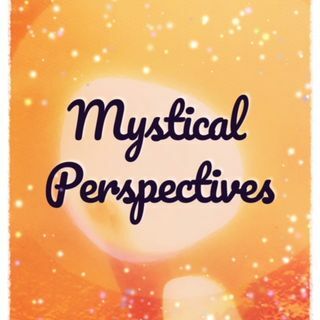 Go to MysticalPerpectives.com for all talks in this series.